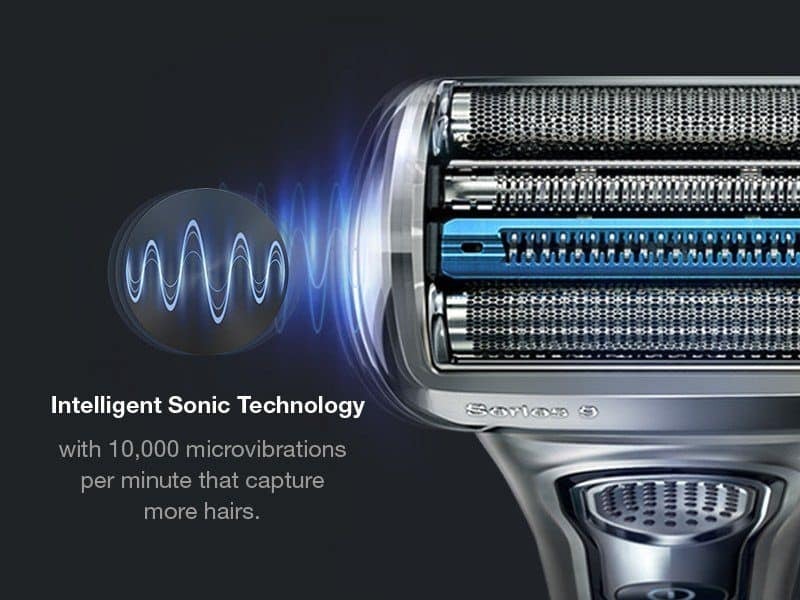 Why choose an electric shaver from Braun? 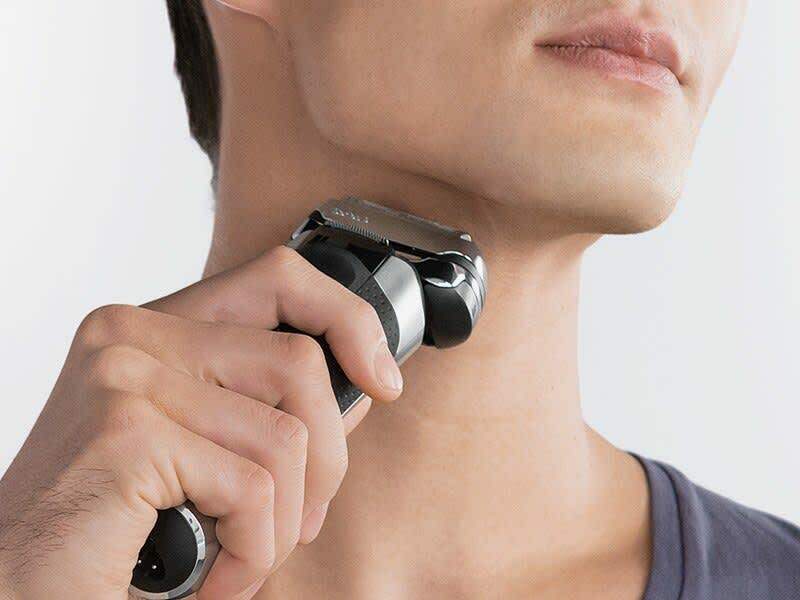 Braun Series shavers combine a fully flexible shaving system and a triple or even quadruple action cutting system to capture the most resilient hair even in problem areas, for a perfectly thorough shave. 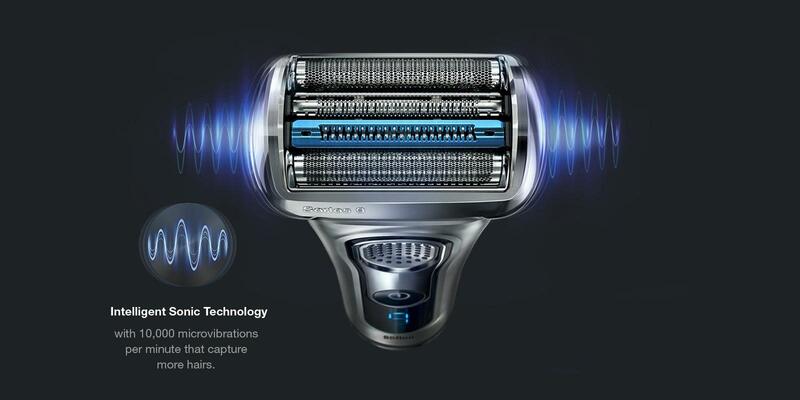 Furthermore, our Series 7 & 9 shavers are endowed with the world’s intelligent Sonic Technology to automatically adjust its power to the density of your beard. 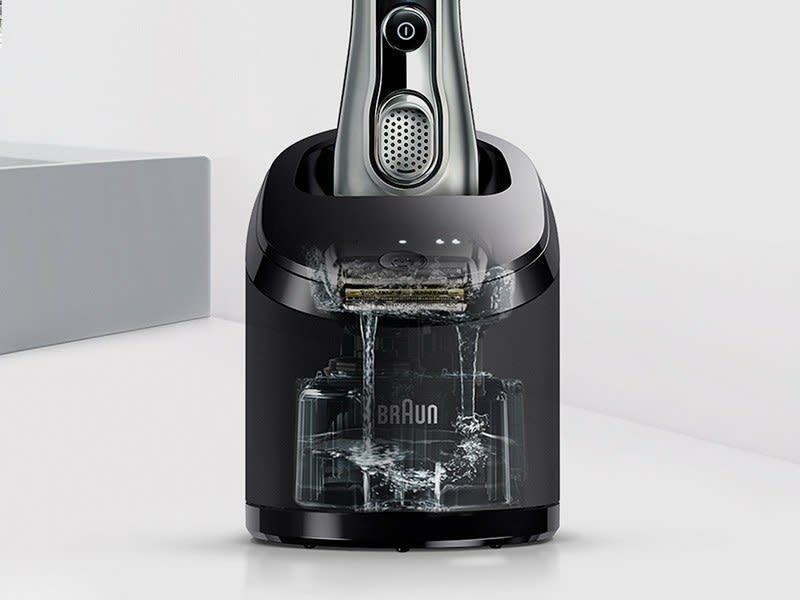 Braun’s foil shaving system delivers an exceptionally close yet gentle shave. 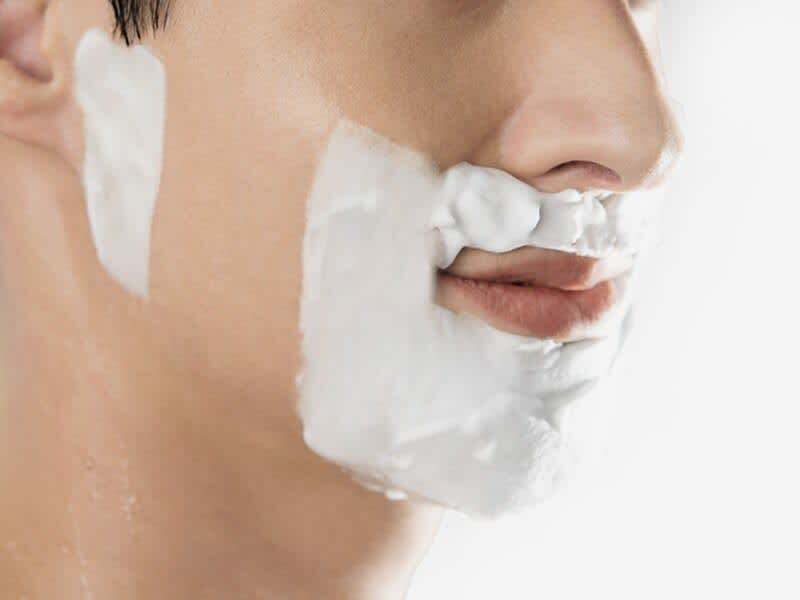 With ergonomically sized holes, shaving foils capture more hair and protect the skin, to offer you a long-lasting shave. All Braun Series shavers give you the clean and smooth feel you want, while minimizing skin irritation during and after the shave. 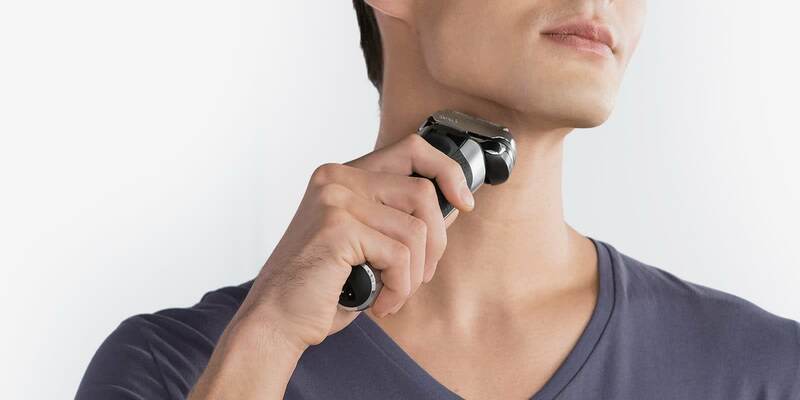 All Braun Series shavers offer you a hassle-free shaving experience, without the need for soap or foam. It is a quick and easy solution with results that last all day. 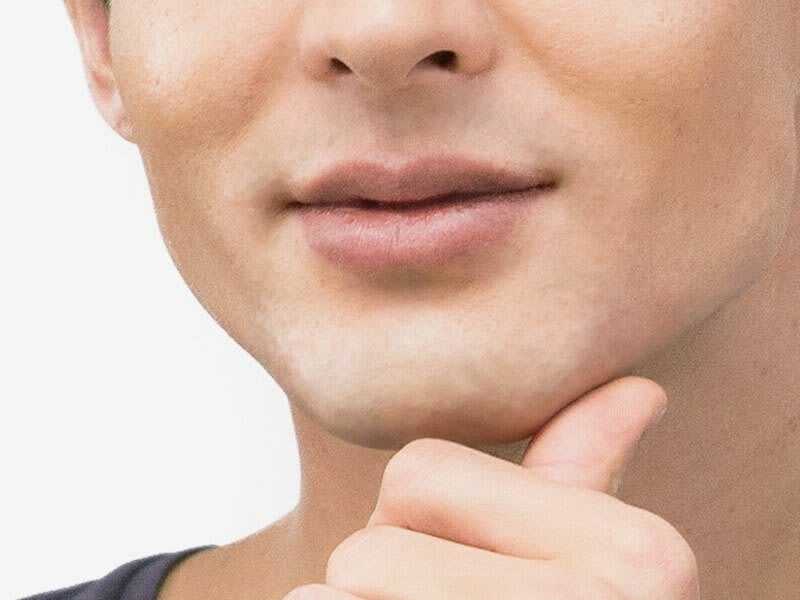 While offering you the convenience of a dry shave, some Braun Series shavers also allow for a refreshing wet shave, either under the shower (on selected models for Series 3,5,7,9 & Cooltec) or with foam or gel (on WaterFlex and selected models only). 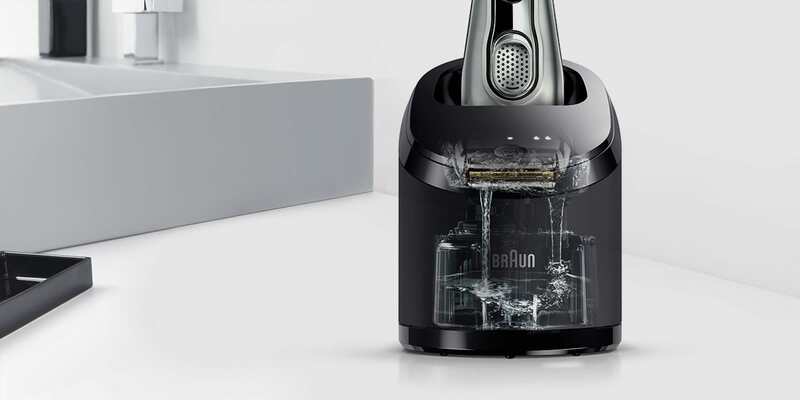 Whilst every Braun Series shaver is fully washable under running water, Braun’s proprietary Clean & Charge Station automatically maintains your shaver at its maximum performance by cleaning and lubricating its cutting elements, as well a charging the device. Using Clean & Charge Station is also 10 times more hygienic than simply rinsing the shaver under tap water.